Our numismatist, Thomas Callaway, has been an active collector and part-time dealer in ancient and medieval coins for over 30 years. His interests include Greek and Roman, Byzantine, Parthian, Sasanian, Central Asian, Chinese, Indian, and medieval European coins. If it’s ancient or medieval, he probably likes it. If it has historical or numismatic significance, he loves it! Naomi Childs takes care of all our office admin, financial record keeping, website maintenance, and social media accounts. 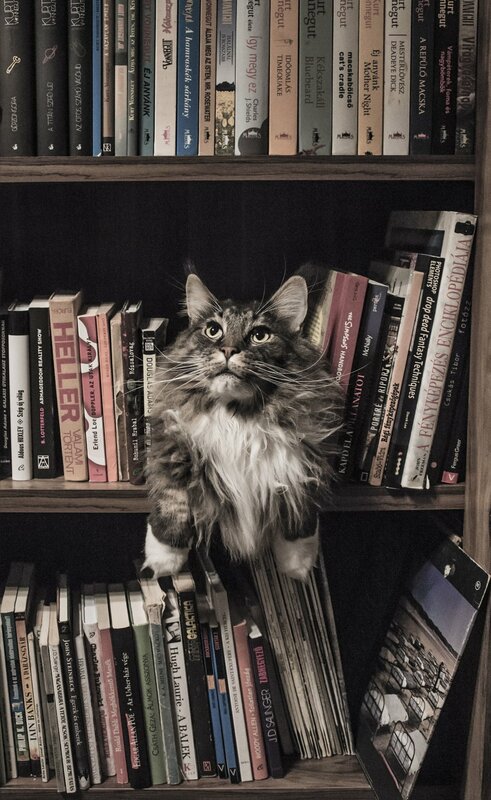 She likes books and cats. Her collecting instincts are not well developed, but she does have quite a few old photographs, especially tintypes. Does that count?